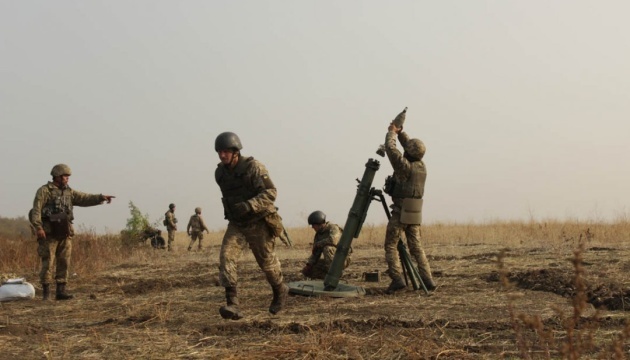 One Ukrainian soldier was killed and three servicepersons were wounded in the anti-terrorist operation (ATO) area in eastern Ukraine over the past day. 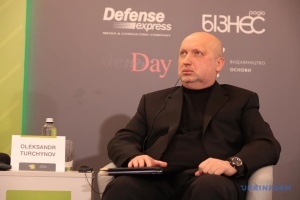 Ukrainian Defense Ministry's Spokesperson for ATO issues Dmytro Hutsuliak said this at a press briefing on Wednesday, an Ukrinform correspondent reported. "Unfortunately, there are losses among Ukrainian soldiers. One Ukrainian defender was killed in enemy shelling... Our deepest condolences to the family and friends of the hero. Also, three Ukrainian soldiers were wounded. One soldier is in critical condition, another two are in moderately grave condition,” Hutsuliak said. 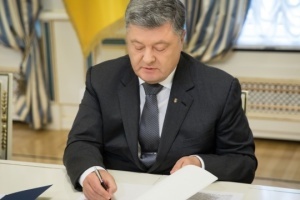 He also added that Russian-backed militants continued to violate the ceasefire regime. Over the past day, they launched 45 attacks on the positions of the Ukrainian Armed Forces, of which 44 were targeted. 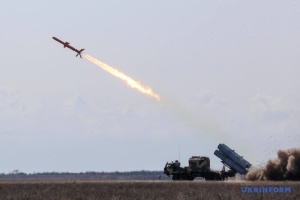 The Ukrainian side retuned fire 22 times, using weapons that are not prohibited by the Minsk agreements.